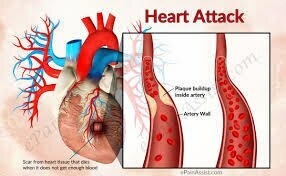 we are the Leading and Best Hospital for Heart, best Heart Center In Tirupur, we are doing Best Heart Services In Tirupur., Heart Specialist in Tirupur, Cardiac Center in Tirupur, Interventional Cardiologist in Tirupur, Best Angio Center in Tirupur, Heart Attack Hospital in Tirupur. Heart Care Center. 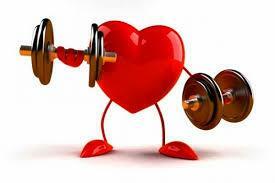 Cardiologist in Tirupur. Heart Doctor in Tirupur. 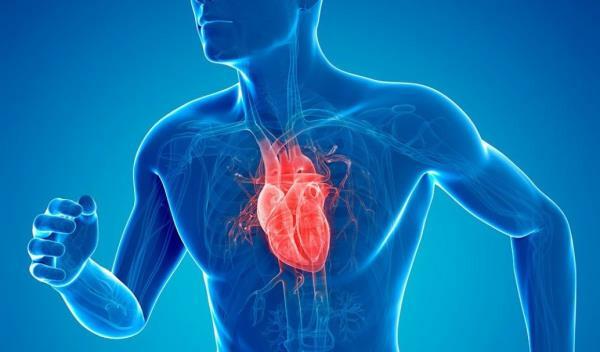 Cardiologist in Tirupur Best Hospital In Tirupur., we are the Leading and Best Hospital for Heart, best Heart Center In Tirupur, we are doing Best Heart Services In Tirupur., Heart Specialist in Tirupur, Cardiac Center in Tirupur, Interventional Cardiologist in Tirupur, Best Angio Center in Tirupur, Heart Attack Hospital in Tirupur. Heart Care Center. 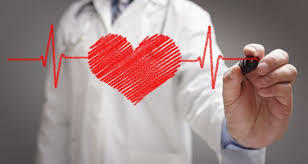 Cardiologist in Tirupur. 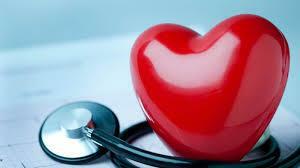 Heart Doctor in Tirupur.